With the Best-In-Industry remuneration coupled with transparent and productive work environment, we are committed to become a Great Place to Perform (GPTP) in our operations across our locations. We guarantee a stimulating work environment, growth-oriented roles, outstanding development opportunities and an innovative recognition mechanism. ORS is always on the lookout for talented and qualified people to join our teams. We offer you the opportunity to be a part of rapidly expanding organization. Our HR systems and policies are thereby designed to unleash the hidden capability of our people by fostering a continuous adoption for best practices. We offer a full-featured benefits and compensation program along with a host of development and training opportunities for ongoing career growth. Performance based culture where our people have the opportunity to grow and succeed and realize their true potential while delivering high quality services. Our members are offered a diverse environment with great opportunities to grow. 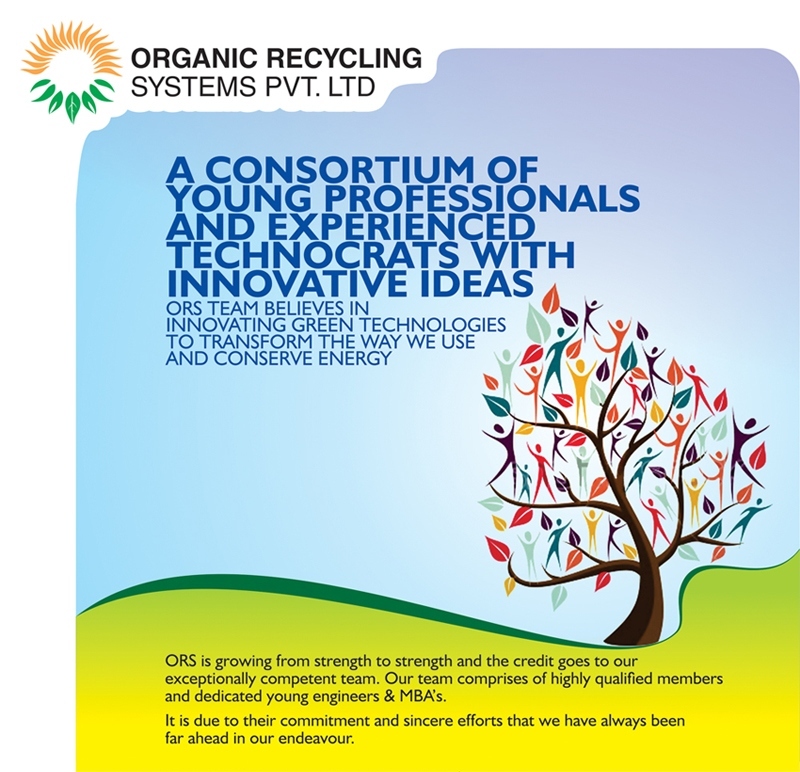 If you are dynamic, career-oriented and self-motivated, you are welcome to explore the career opportunities available with ORS Group.